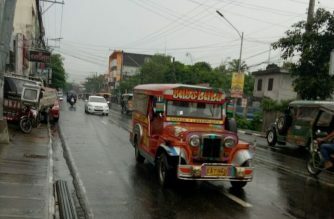 (Eagle News)—Over P500 million worth of fuel subsidy cards have been distributed to jeepney franchise owners under the government’s Pantawid Pasada Program, the Department of Transportation said. According to the DOTr, the P511,145,000 worth of cards which translates to 102229 cards was as of April 11. Each card contains a P5000 fuel subsidy. 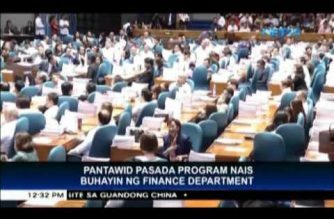 The program was conceptualized to cushion the effects of the Tax Reform for Acceleration and Inclusion law.